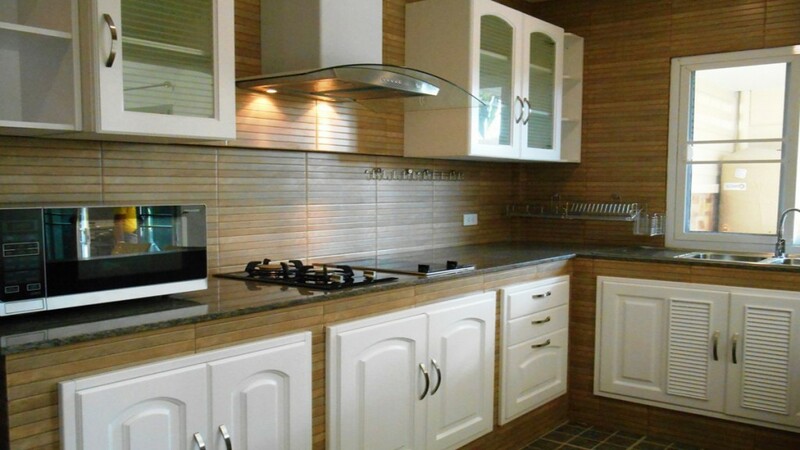 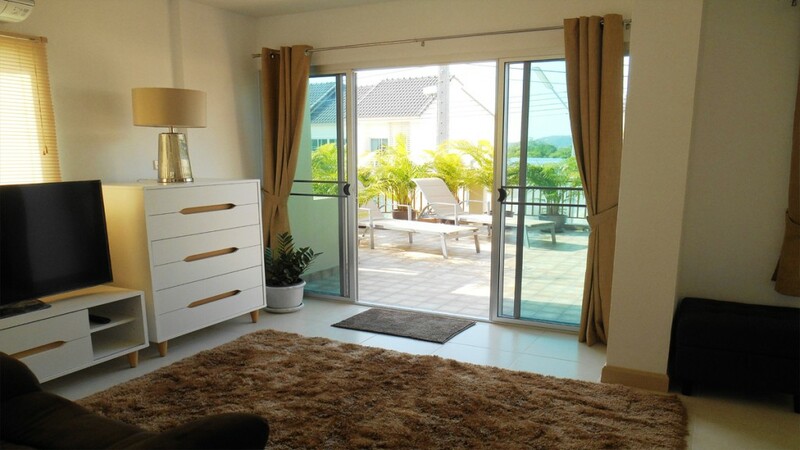 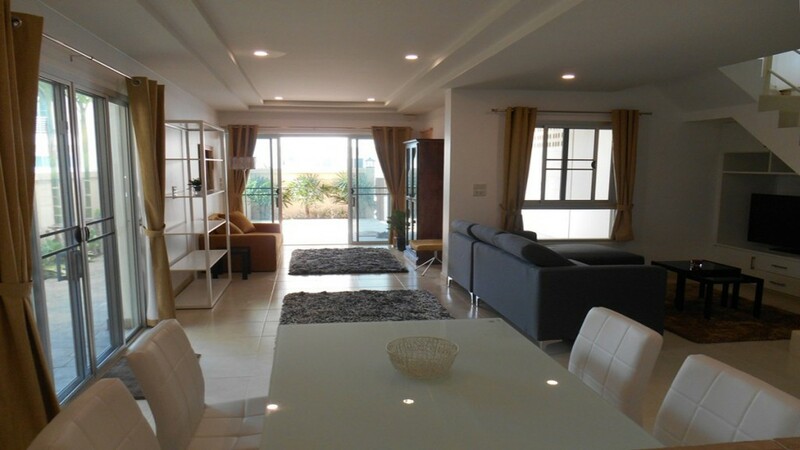 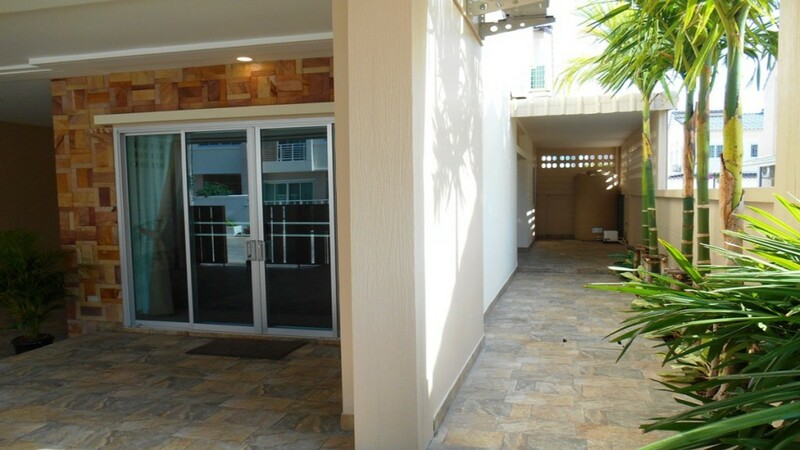 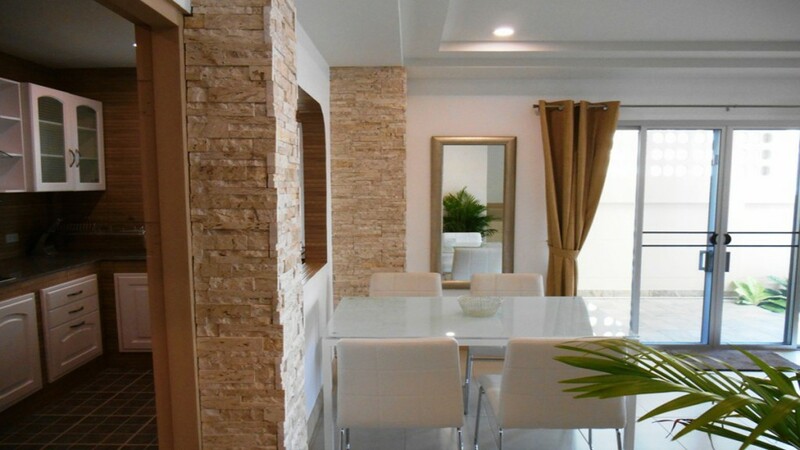 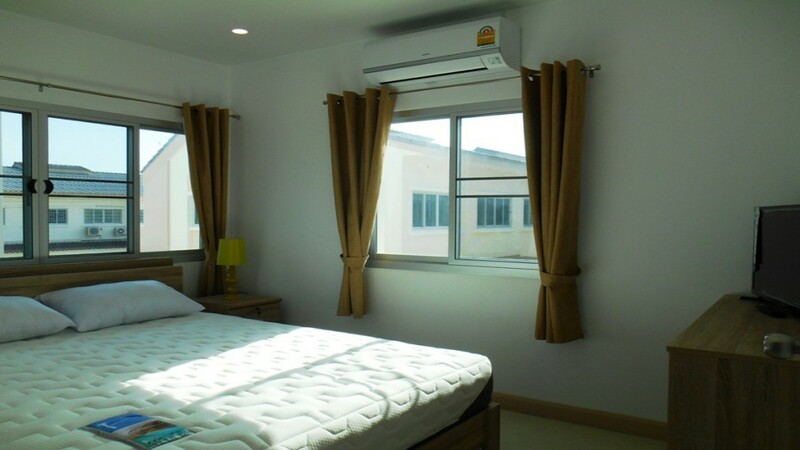 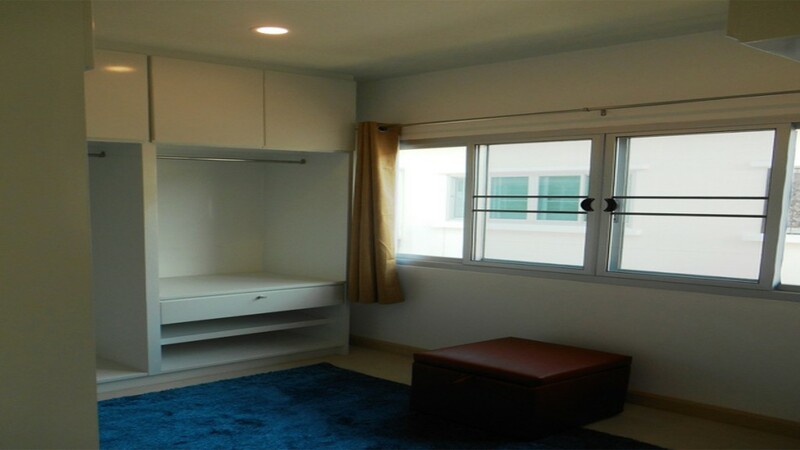 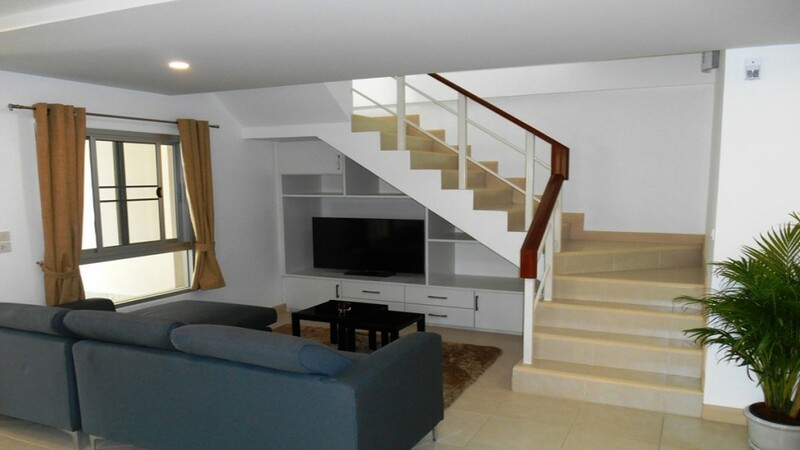 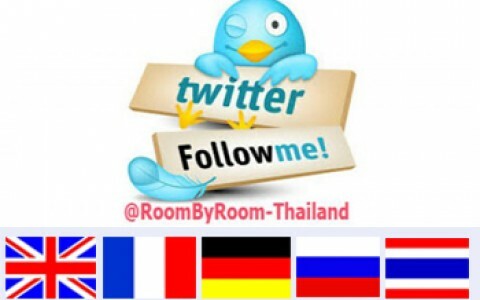 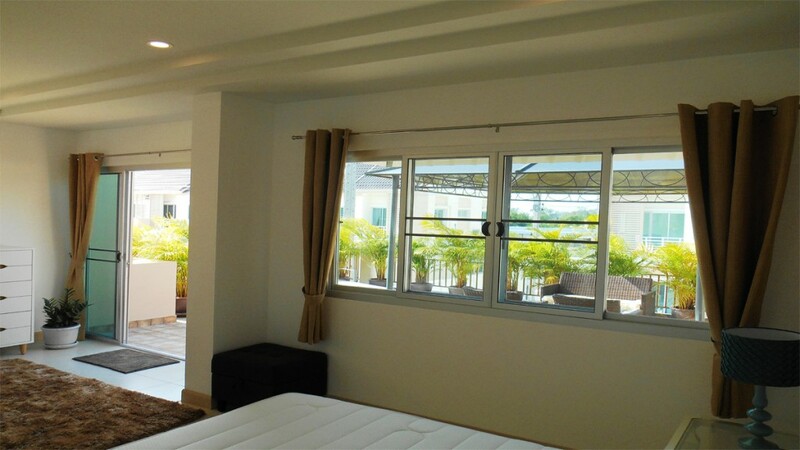 3.9 M THB fully furnished and all-inclusive. 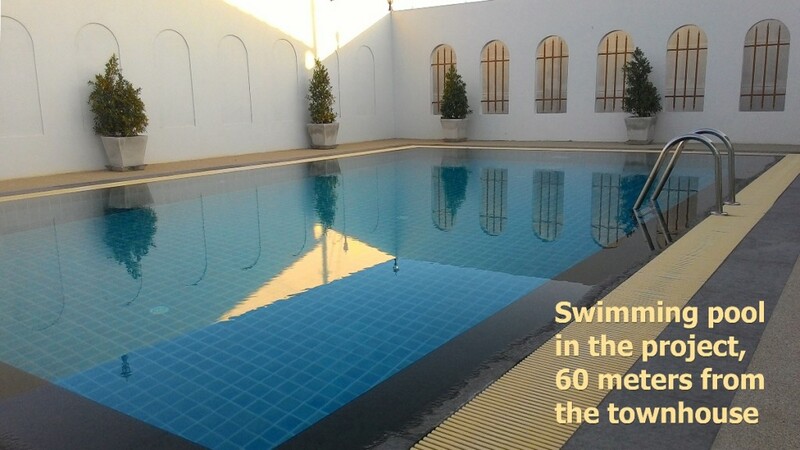 Swimming pool is 60 meters distance in project! 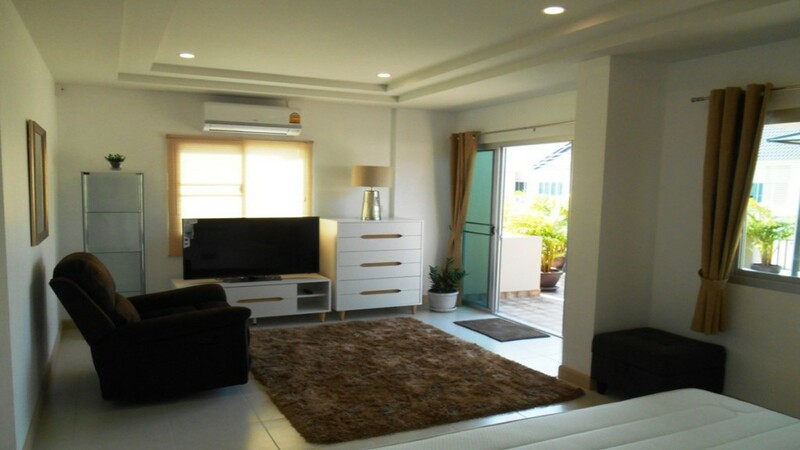 Located in Soi 94 in a new and very nice village near the town center of Hua Hin, just 7 minutes from Market Village, hospitals and nightlife. 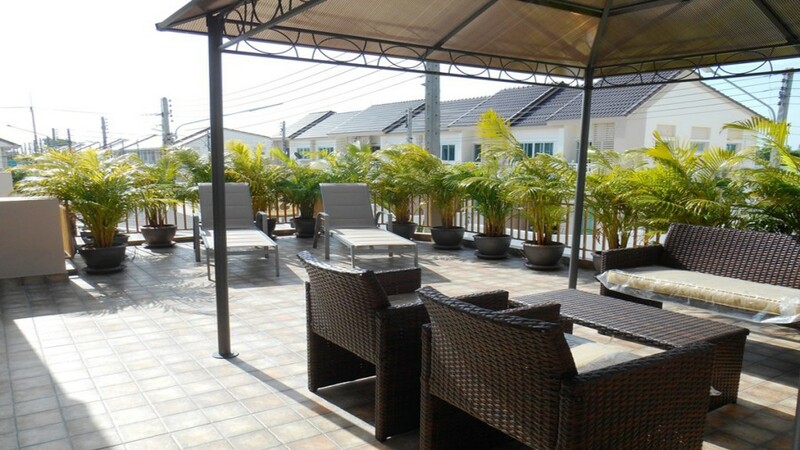 Living here is convenient, relaxing and comfortable.Holiday feeling everyday!